School teaches kids a lot of great things... but it lacks in many important life skills, like: discipline, goal setting, focus, a deep sense of respect, self-defense, and fitness. 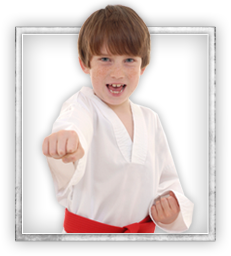 In every one of our Westampton Kids Martial Arts classes, your child will develop each of these and more. 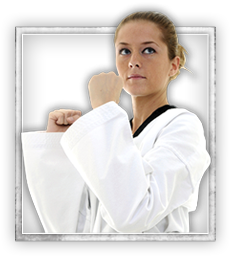 Westampton Adult Martial Arts teaches self-defense while helping you enrich your life with ancient philosophy. The combination of the two helps you grow and develop as a person, while gaining an unshakable confidence as your self-defense skills rise. 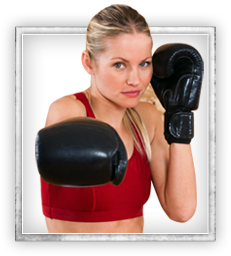 Westampton Fitness Kickboxing Burn fat and tone muscle fast in these super fun kickboxing classes. Flatten your stomach, lean up your arms, and slim down your legs, all while having the time of your life. In fact, kickboxing is so fun our members say it's addicting. 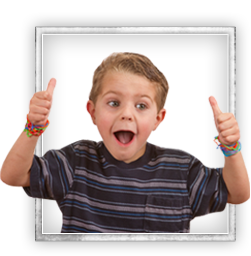 Westampton Martial Arts Kids Birthday Parties provide a super-fun, supervised, structured party for your child. 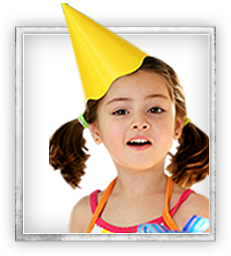 These parties include fun and games, as well as martial arts instruction. But the best part is... your kid is the star of the show. Westampton, New Jersey is a township in Burlington County, New Jersey, United States. As of the 2010 United States Census, the township's population was 8,813 reflecting an increase of 1,596 (+22.1%) from the 7,217 counted in the 2000 Census, which had in turn increased by 1,213 (+20.2%) from the 6,004 counted in the 1990 Census. Westampton, NJ, with surrounding areas in Mount Holly, Hainesport, Lumberton, Eastampton, Mount Laurel is home to Westampton Martial Arts, a Martial Arts facility focusing on programs in Kids Martial Arts, Adult Martial Arts, Fitness Kickboxing, Birthday Parties, and Summer Camps.